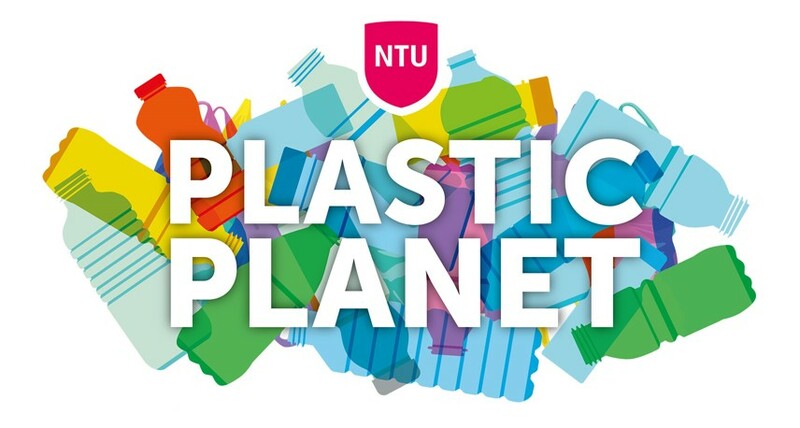 Nottingham Trent University has launched a range of reusable cups to help you save money and help the environment when you get your daily caffeine fix! Buy one of our stylish thermal coffee cups for just £3.50 in any of our Taste outlets* and receive a half-price drink. 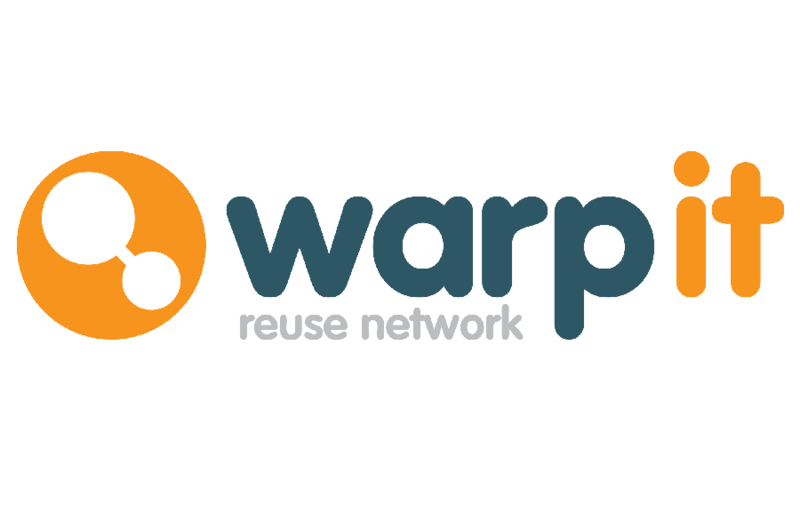 To reward NTU's eco-warriors, you will receive 20p off every future hot drink when you use your cup at Taste outlets**. The UK throws away 7 million disposable coffee cups every day. The vast majority of these cannot be recycled. By choosing to purchase a reusable cup you can help to reduce the number of coffee cups NTU sends to landfill and get yourself a cheaper drink in the process, it's a win-win situation! 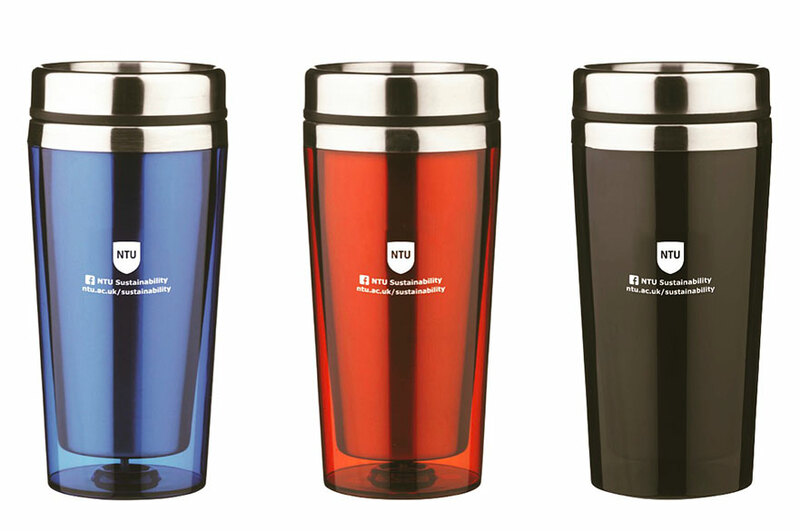 On the subject of winning, come along to NTU's Market outside Newton between 11 am and 3 pm today (25 April) to be in with the chance of winning one our NTU reusable coffee cups for free! Visit the Sustainability stall to find out more. *Cups are available to buy in the following Taste outlets: Dine Arkwright, Express Newton, Cafe Newton, Cafe Chaucer, Cafe Bonington, The Refectory at Clifton and Dine Brackenhurst. **Discounts are not currently available at Starbucks concessions or the NTSU catering outlets.